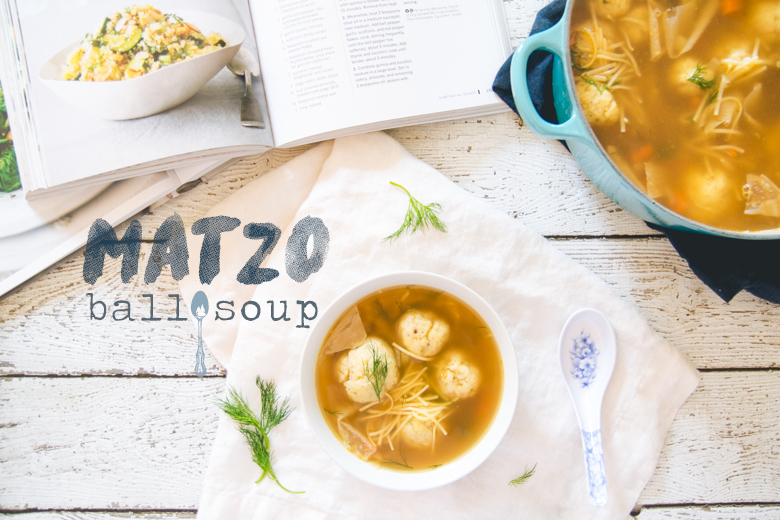 Make sure you check out my Matzo Ball Soup recipe to get your hands on a soup that is ten folds better than your typical chicken noodle soup. It’s the perfect soup for autumn, winter, colds, comfort, &/or trying to make your Jewish significant other fall in love with you. It truly is, my go-to soup whenever I feel my immune system weakening & it’s easily one of my top 3 favorite non-Asian soups. Please don’t forget to participate in my Soapy Giveaway, which ends on October 23rd at 11:59 PM EST. You could win some really wonderful 100% handmade cold process soap. I test all my soap to make sure it’s gentle & nourishing, so get on this giveaway like white on rice, y’all. IT’S FREE. I can confirm that this recipe is amazing. Also, for those who are wondering, dill was a hallmark of my grandmother’s approach to making mouth-watering matzoh ball soup. I’m sure if there is wi-fi in heaven she’s reading this right now and smiling down upon us all, pleased that her elder grandson is able to enjoy grandma’s culinary legacy in her absence. I’ve only had matzo balls once, but actually really liked it. I’m not sure how I’d fare with vegetarian anything, but I’m game to try anything at least once. I’ll have to give this a shot and see how it goes! Also it’s kind of amazing when technical ‘failed’ recipes taste good to a first-time eater, because we have nothing to base it again, and from then on we’re like ‘this isn’t right’ even when it is because we like the (slightly) messed up version! Just did an amazing chicken and dumplings. I am sure the dumplings recipe would make for a great fluffy matzo like substitution….ps love the Caribbean Le Creuset? Rich!! I didn’t know you would actually leave me comments. 🙂 I don’t think I’ve ever had chicken & dumplings before, but I’ve always wanted to try it! You’ll have to make some & share. P.S. love the Caribbean Le Creuset. It is everything & now that I’ve become a stork, big momma Caribbean has 4 children. Can’t wait to use them in a new recipe for the blog. Thank you!! !